Rental City | Save big this tax season! 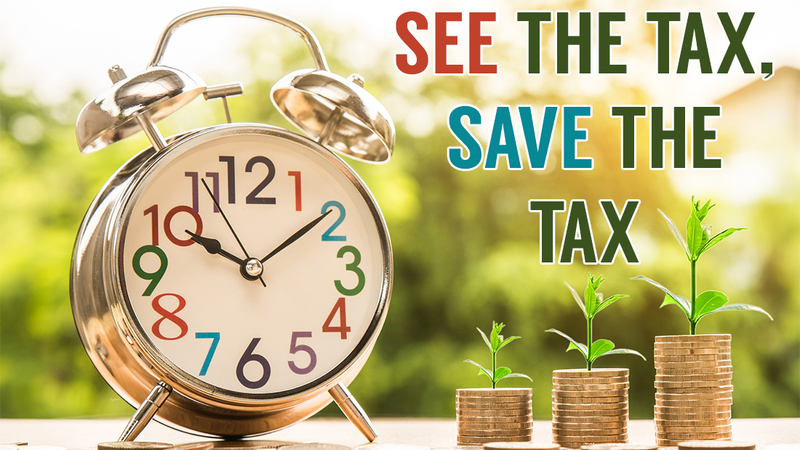 See the Tax, Save the Tax! What you see, you save! Home / News / See the Tax, Save the Tax! Tax season is here! We know it can be a rough time for some, and a celebratory one for others. Either way, we’re here to help! All month long, we’re saving you the tax on any new rental agreement! You’ll see it on your receipt, but you’ll save it on your account. Get what you want with a rent-to-own solution! Stop by, call, or ask about our Shop-at-Home experience! Let us help YOU Make Life Affordable.